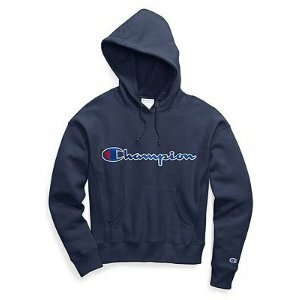 Champion USA offers an up to 70% off+clearance. 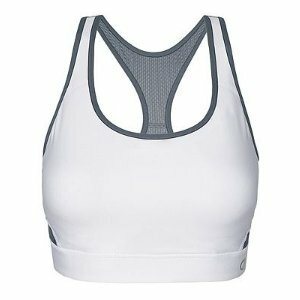 Free shippping via coupon code "SHIPFREE". 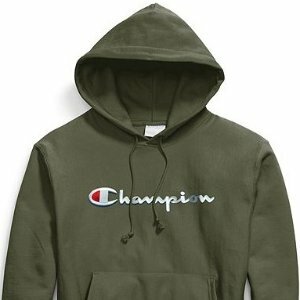 Champion USA offers the athletic apparel, workout clothes & college apparel $15 off $65, via coupon code "OFFERS15". 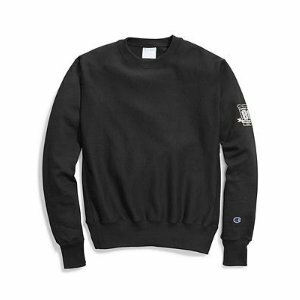 Excludes champion life, europe, limited collections, outlet, and clearance. 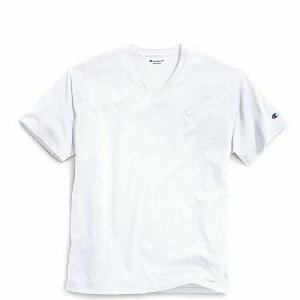 Free shipping, via coupon code "SHIPFREE". 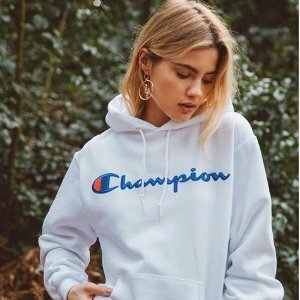 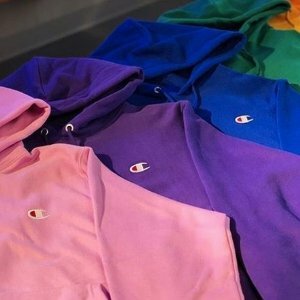 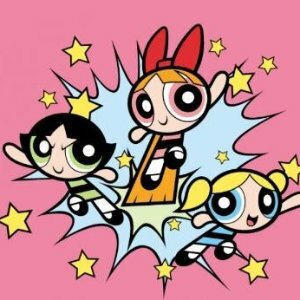 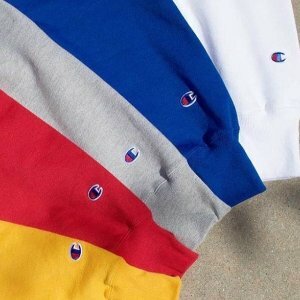 Champion USA offers an extra 25% off On Apparels via coupon code "NOJOKE". 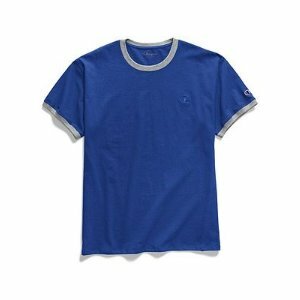 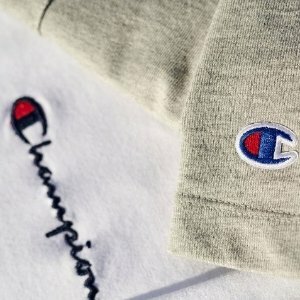 Champion USA offers the Additional Saving, $20 off over $75, via coupon code "900050". 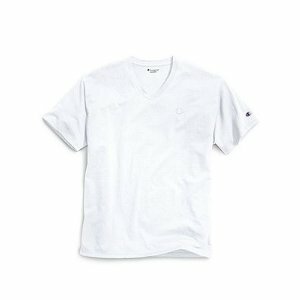 Free shipping on purchase over $60. 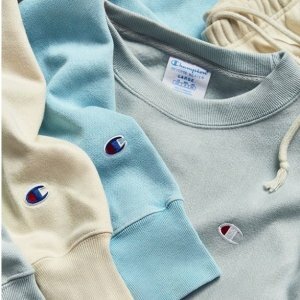 Credit to Champion, Copyright belongs to the original photographer. 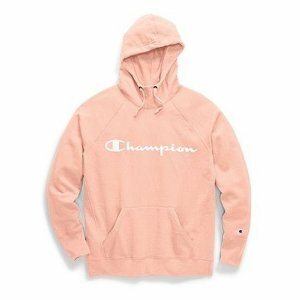 Champion USA offers an extra 20% off on Clearance via coupon code "LUCKY4YOU". 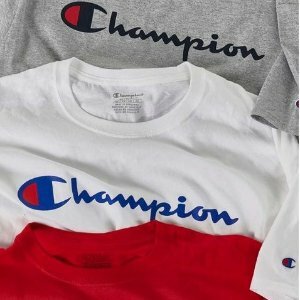 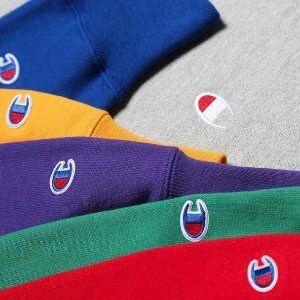 Champion USA offers $15 off $65 sitewide via coupon code "DEALMOON15". 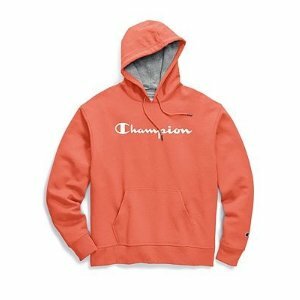 Champion USA offers an extra 20% off on Clearance via coupon code "EPIC20". 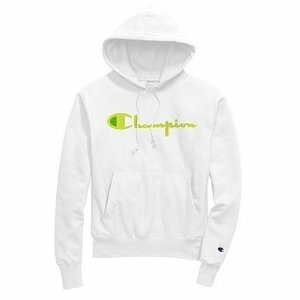 Champion USA offers buy 1 get 1 50% off on Clearance via coupon code "CLEAR50". 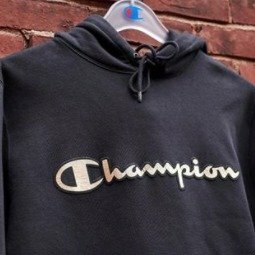 Champion USA offers Clearance extra 20% off, via coupon code "FEELTHELOVE". 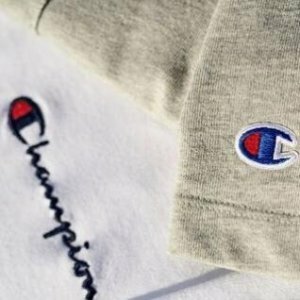 Champion USA offers an extra 20% off Clearance Event via coupon code "EPIC20". 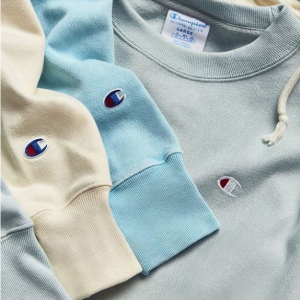 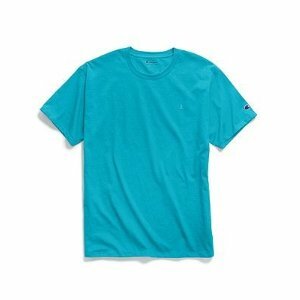 Champion USA offers up to 60% off Champion Clearance. 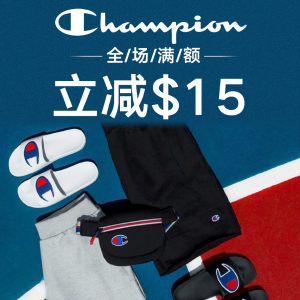 Champion USA offers $15 off $65 purchase via coupon code "DEALMOON15". 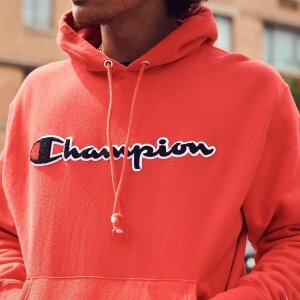 Champion USA offers up to 50% off BlackFriday Sale. 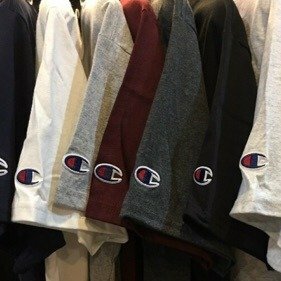 Champion USA offers up to 50% off clearance. 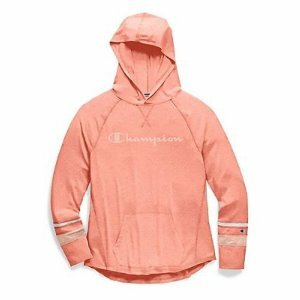 Champion USA offers up to 60% off cleanrance.